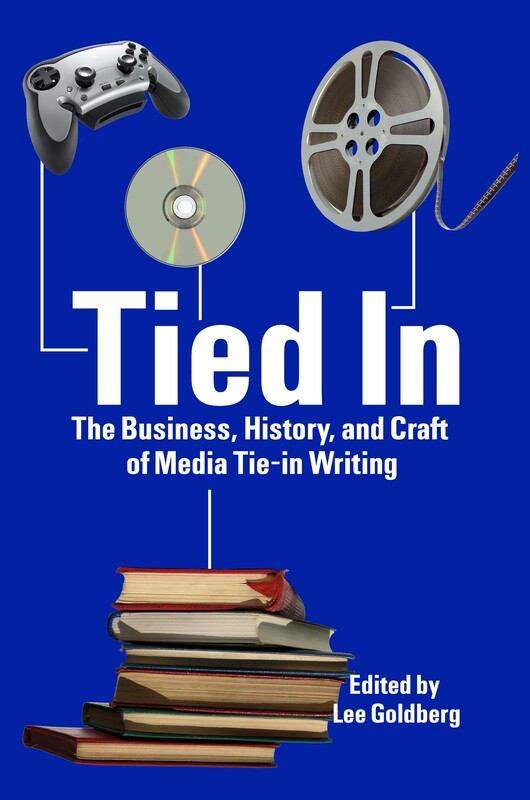 I have recently purchased your book “Tied In” in order to learn more about the fascinating world of tie-in novelization. I’m a writer myself, having published, to date, one novel and a group of short stories (some of which are included in Amazon Best-Selling lists) and have always wanted to someday write a tie-in novel. I have never been able to discover though how to do it, so when I saw your email at the beginning of the book for questions I knew I had to message you. I’ve for a while wanted to write a tie-in novel for my favorite show, Being Human on the SyFy channel. I’ve been with the show since day one and I feel I could write a book that is true to the show. But my problem is I don’t know how to gain the necessary rights to do so. How would I manage to request and then prove myself that I am capable to write a book based on the show? I’m not certain if this is covered in your book, but I felt a direct answer would help me best. I’m afraid that it’s very unlikely that you’ll be able to get the opportunity to write BEING HUMAN tie-ins. You’d have to license the rights from the studio/production company, which is a very expensive proposition…and unless you are a proven author, and have a publisher behind you, they won’t be interested. 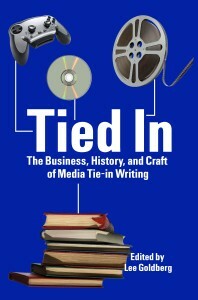 Almost all tie-in book projects are initiated either by the studio or a publisher. The studio will contact publishers and say the rights to a particular series are available for license at X price…and several publishers might bid on the project. Or a publisher will contact the studio and seek a license to publish novels based on a particular current or past series or film. Once the license deal is completed, then the publisher will look for an author to write the books…and, in most cases, it’s someone they have worked with before or who has established a reputation as someone capable of doing the job. Speaking of tie-ins, there was a great article published today about the “lost art” of writing novelizations. It’s worth checking out.